Correct Scorpio exhaust manifold replacement studs. 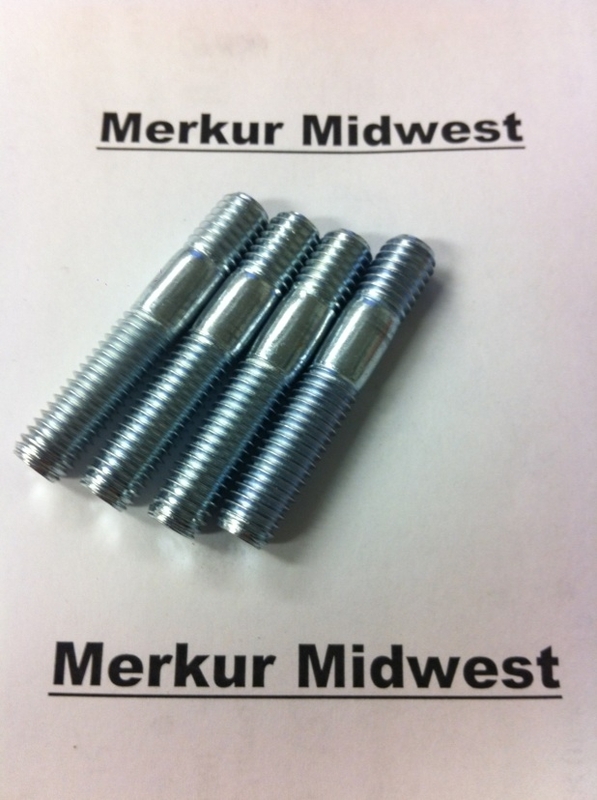 The answer to those missing or rusted fasteners. Sold as each. If replacing all studs, 12 are needed.